Join us as we learn about the importance of the seeds we plant. 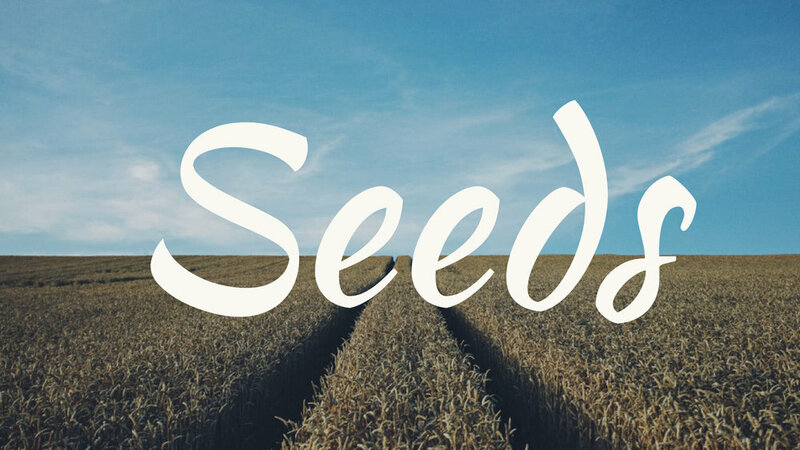 Pastor John Kellough brings us an awesome lesson as we look at the seed God has entrusted us with to grow his ministry. Pastor John Kellough brings us an awesome lesson as we look at sharing the seed that God has given us with the whole world. Pastor John Kellough brings us an awesome lesson as we look at the abundance God will bless us with as we are faithful to share what he has entrusted us with.